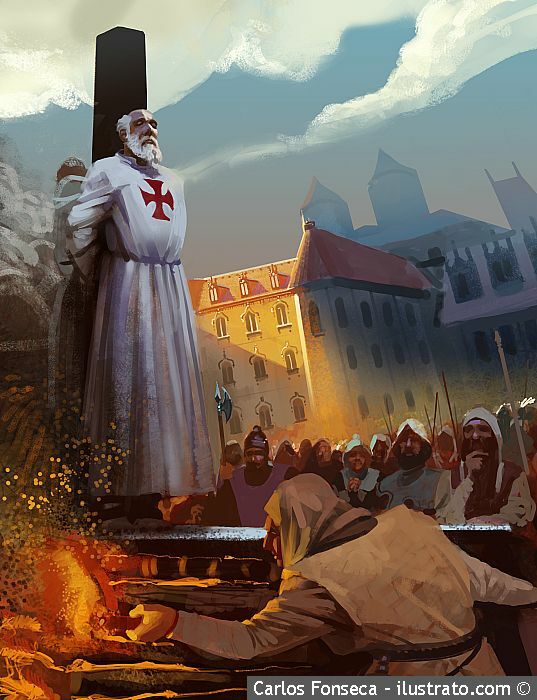 Join us this week for a great piece on the most famous Templar Knight as well as some great Masonic Fiction by W.B. Bill Hosler. App extras include a Masonic wallpaper as well as a full issue of the Knight Templar Magazine! Thanks for listening and have an amazing week! This week we have some corespondances as well as a piece from the Knight Templar Magazine, we finish it up with the famous Freemason of the week. App extras are a new masonic wallpaper and the entire issue of Knight Templar we read from. Thanks for listening and have ana amazing week!